I have been using this shampoo & hair mask for a few months now and I am stoked! My head of hay has been the softest and smoothest in the last 15 years! If I had reviewed and said any haircare products were my favorites, please allow me to change it to this now. I kid you not, I am totally in love with this 2 amazing products! 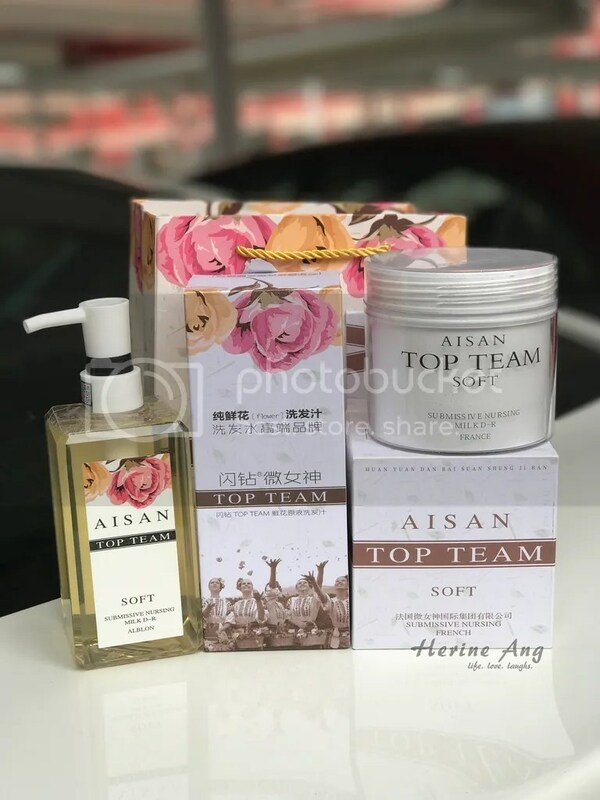 I first get to know about this brand AISAN when my friend shared it with me. I read through some product information and was piqued with interest seeing that it is made of mainly botanical extracts and paraben-free. She sent me some samples to try and after using for just a few days, I immediately place my order for 2 sets. One step solution to the 9 common hair PROBLEMS!!! 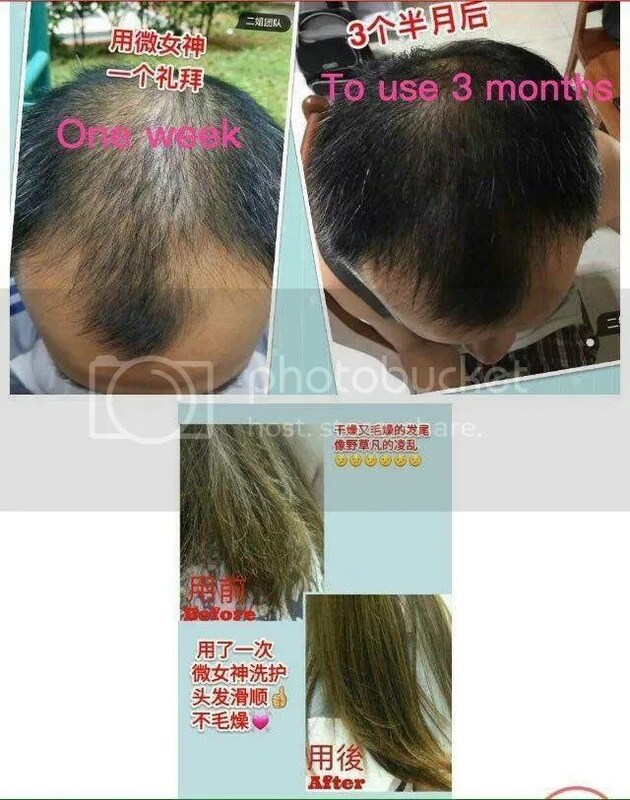 Revitalize dry hair cells by promoting growth of new hair cells, restoring your hair to it’s healthy and original state! Pic taken after few uses. I couldn’t stop touching my hair. Since when my hair doesn’t look and feel like cotton wool?! 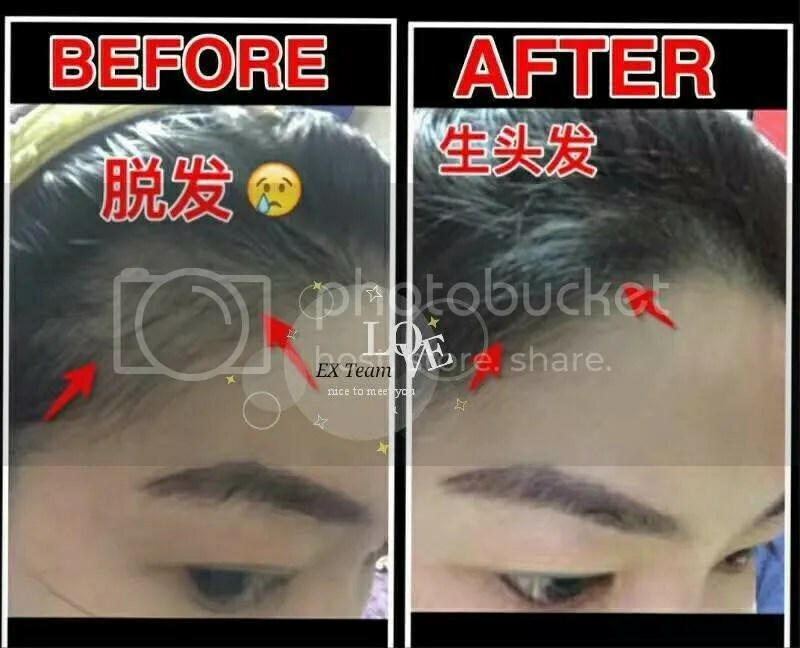 This amazing home repairing treatment consists of 2 products. Wet hair thoroughly, after massage the shampoo into our scalp gently. Wash after approximately 3 minutes to allow your hair to absorb nutrients from the rose extract. Ability to restore and repair damaged hair from the 9th to the 3rd tier, subsequently to its natural state with specially picked proteins. 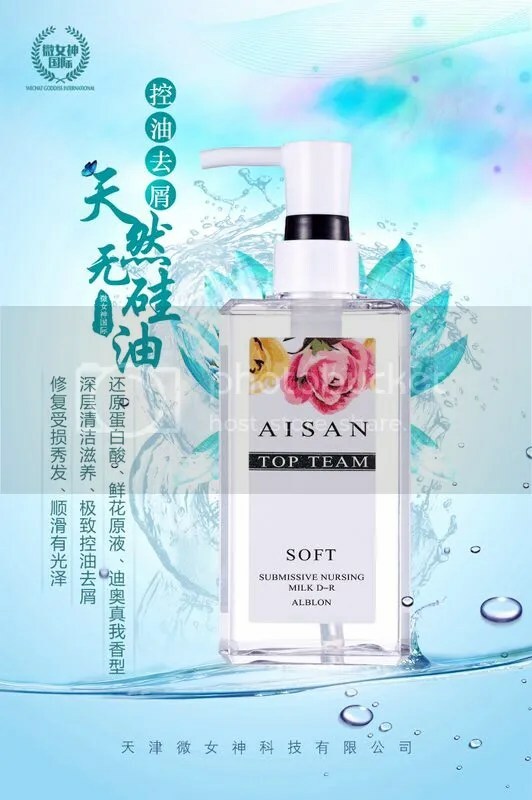 1) After washing your hair with Asian TOP TEAM Pure Flower Extract Shampoo, apply an adequate amount of hair mask on your damaged hair ends. 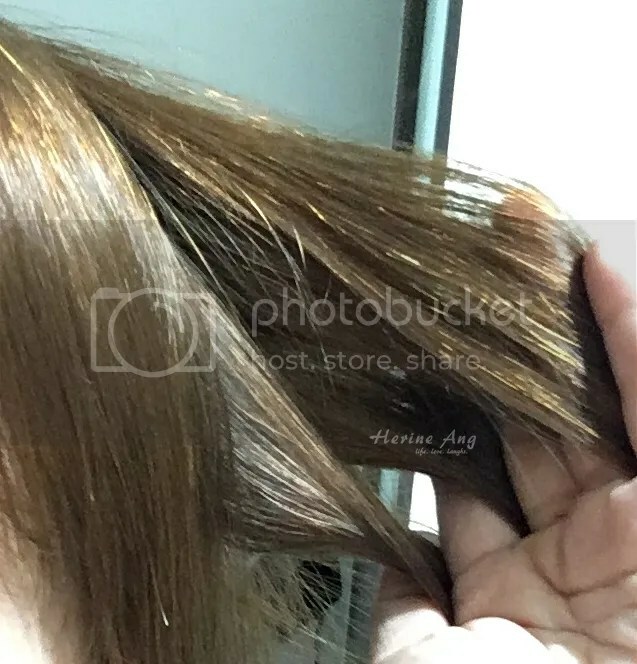 2) Allow your hair to absorb the nutrients of the hair mask. 3) You can use this mask daily as an intensive conditioner. I have not been tracking my progress down to the micro details because I know it works for me. It wasn’t until recently that I had a good chance to scrutinise my hairline. 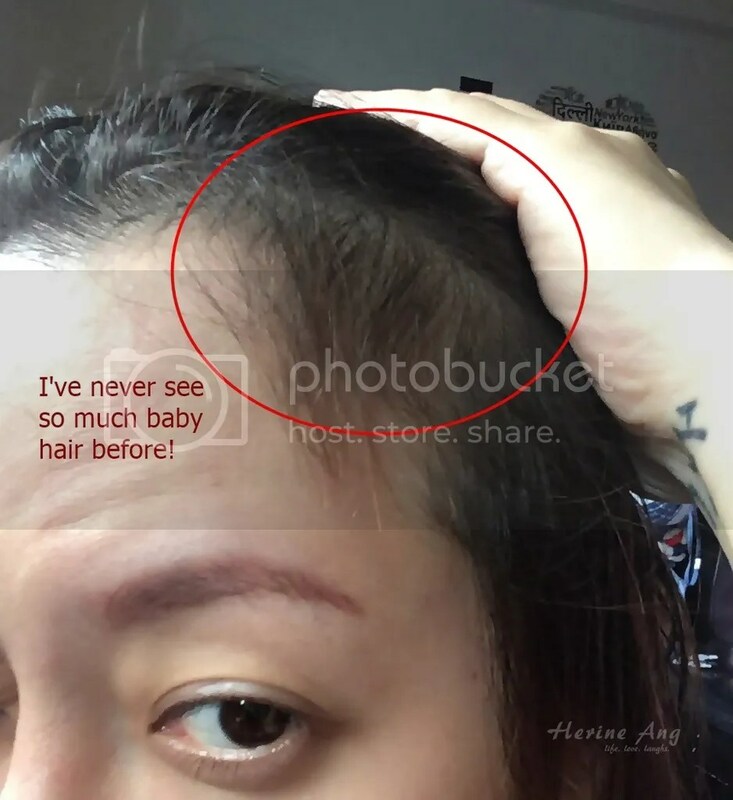 I went around the house telling my family to check out my newly-grown baby hair! I was forced to think that they would never ever grow again! Below are some before and after photos from real-life consumers. 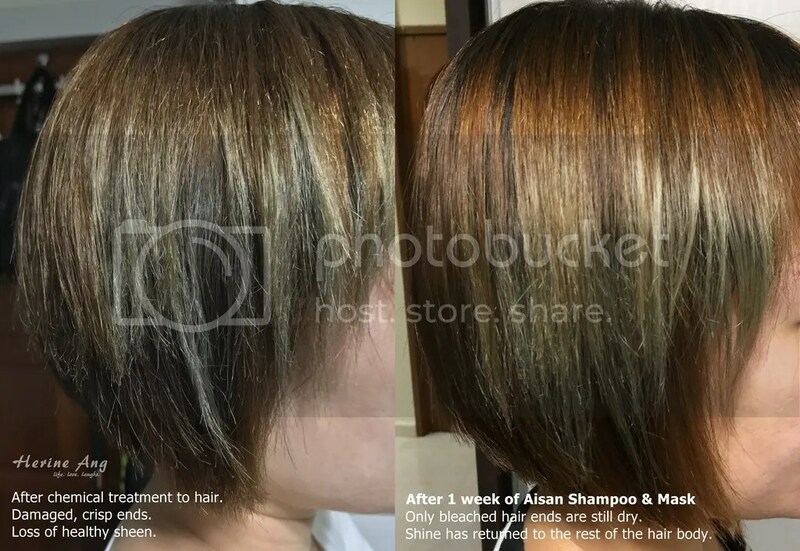 Then after around 2 months of usage, I decided to go for a rebond touchup despite I was warned not to because I already had keratin treatment done. It was best to leave the hair untouched for a year but I couldn’t live with my curly roots! I wasn’t surprised that the chemical treatment left my hair in a very dry, crispy state. 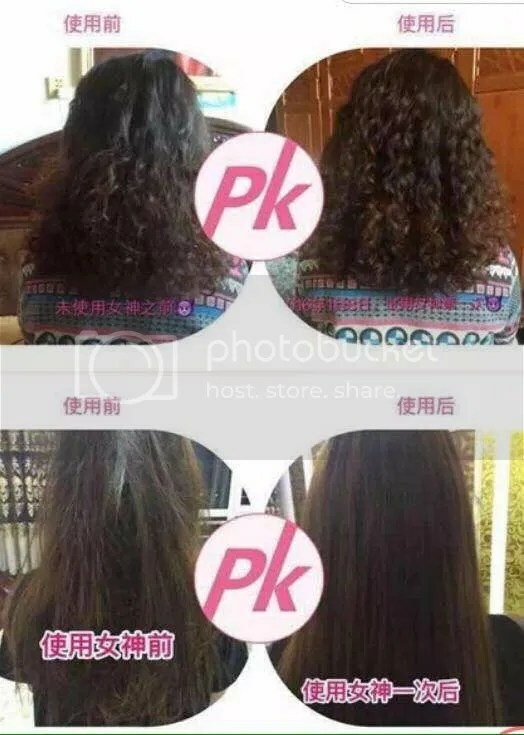 I took AISAN to a further test and a week later, my hair got so much better! It used to be an irreversible process! Of course, on top of using only AISAN shampoo and mask, I made sure to apply my favourite Moroccan oil on my hair before any heat drying. What I also like about the product is that it contains dior perfume to make the hair smells so good. The rest of the ingredients are natural an so far my hairfall has been lesser compared to before. My ladies in the house have all switched to this brand as well! Beware of getting cheap deals on other selling platforms as they may not be 100% authentic! Authorized distributors are not allowed to give discounts unless the company comes up with any promotions.